Forrás: Daily Telegraph. Szerző: Danielle Buckley. 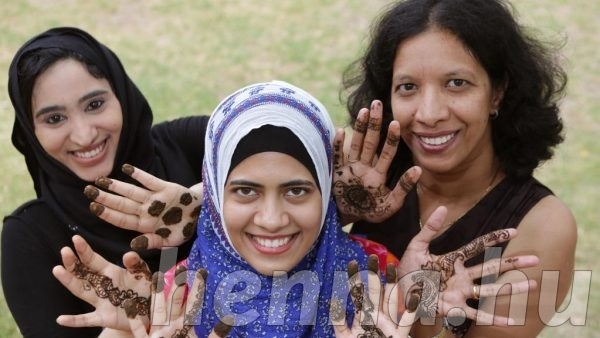 Indian Squad Women’s Association’s Syeda Fathima, Asma Razzak and Arti Salunke are planning a henna event on April 1. Picture: Tim Clapin. The Indian Squad Women’s Association is proof that a little can go a long way. Started in Lakemba in 2014 by five friends, the group has grown each year to become an inclusive space for women and children from many different cultural backgrounds, running family classes, martial art workshops and swimming lessons. Now the group is planning a henna art event after receiving a slice of Canterbury-Bankstown Council’s $10,000 Youth Week Small Grants Program. 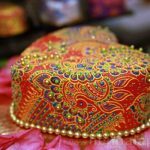 “I will never be able to tell you what this means to the group,” co-founder and president of the group Asma Razzak said. “The reason my friends and I started the squad was because we didn’t think there was an Indian cultural group in the area. 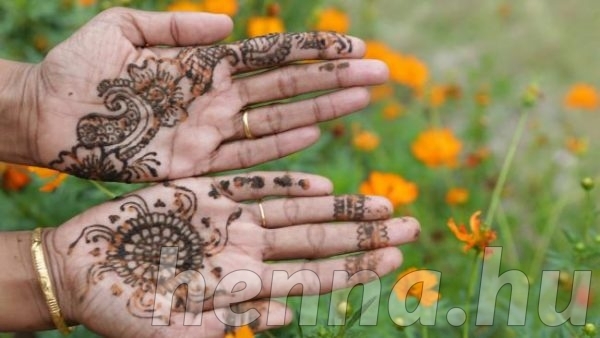 The henna event will be held on April 1 as part of the council’s Youth Week, running from March 31-April 9. 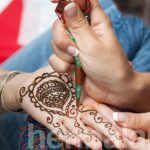 “We want to engage with young women by running a henna workshop, and we want to incorporate exotic dancing lessons with cultural costumes too,” Ms Razzak said. It is part of the council’s Youth Week, which runs from March 31 to April 9. ISWA was one of six organisations that will share in $10,000 from the Youth Week Small Grants Program.